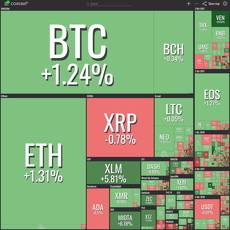 CoinMarketCap is the top crypto trade tool or platform you will ever come across as a trader. 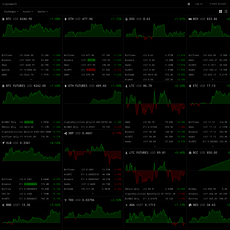 The site displays to users the top 100 cryptocurrencies which have been characterized based on Market capitalization. 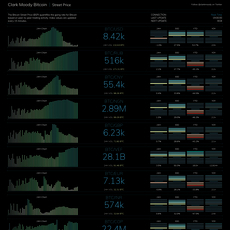 The top 100 cryptocurrencies are ranked from the highest to the lowest with their symbol, price, change, market capitalization, supply, volume and price graph. The different figures and charts are responsible for how well they will be received by traders. However, the home page displays the first 100 while subsequent pages will display other hundreds. 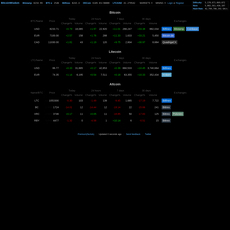 Also, on the site, the total market cap is given with the time of the last update. The site is updated almost every hour for each day. There are certain cryptocurrencies that cannot perform activities like mining; these cryptocurrencies are separated from the first 100 by the “*” sign. CoinMarketCap has an advertisement section where different platforms can advertise their services. The platform has an application that can be downloaded from App Store for convenience. 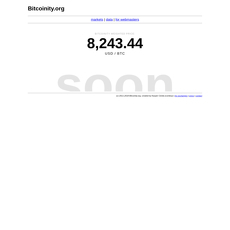 You can as well donate on the site by clicking any of the 4 types of cryptocurrency link i.e. BTC, LTC, ETH and BCH. 1. API: There are two types of API on the site, the Public and Professional API. 2. Newsletter: By signing up with your email, you can start receiving daily updates of cryptocurrencies and their market capitalization easily. Allows you to buy cryptocurrencies. Uses Social media platforms to disseminate information to the public.